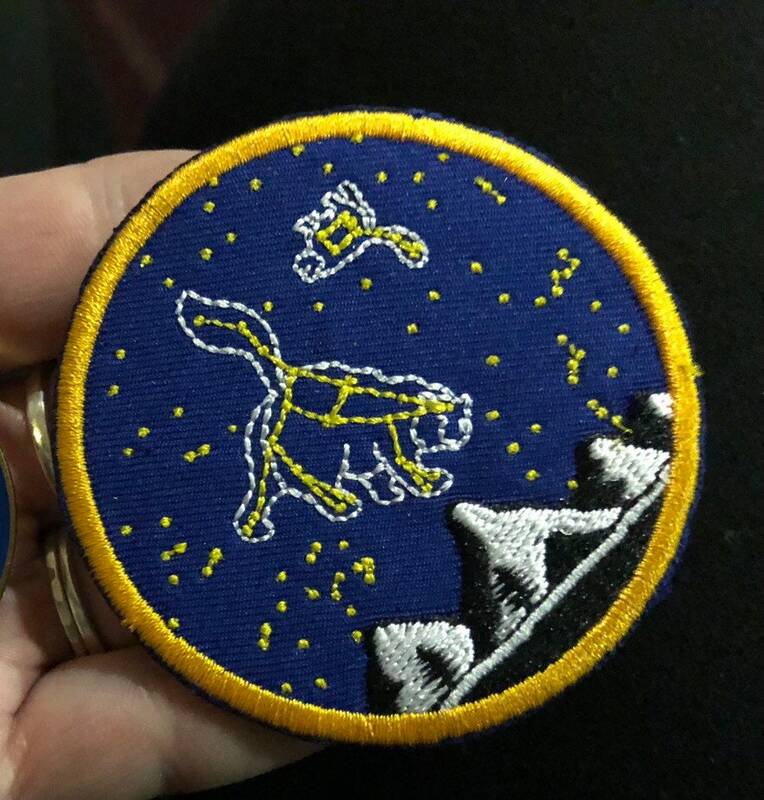 These patches are 3.5” round with embroidery of Ursa Major and Ursa Minor. 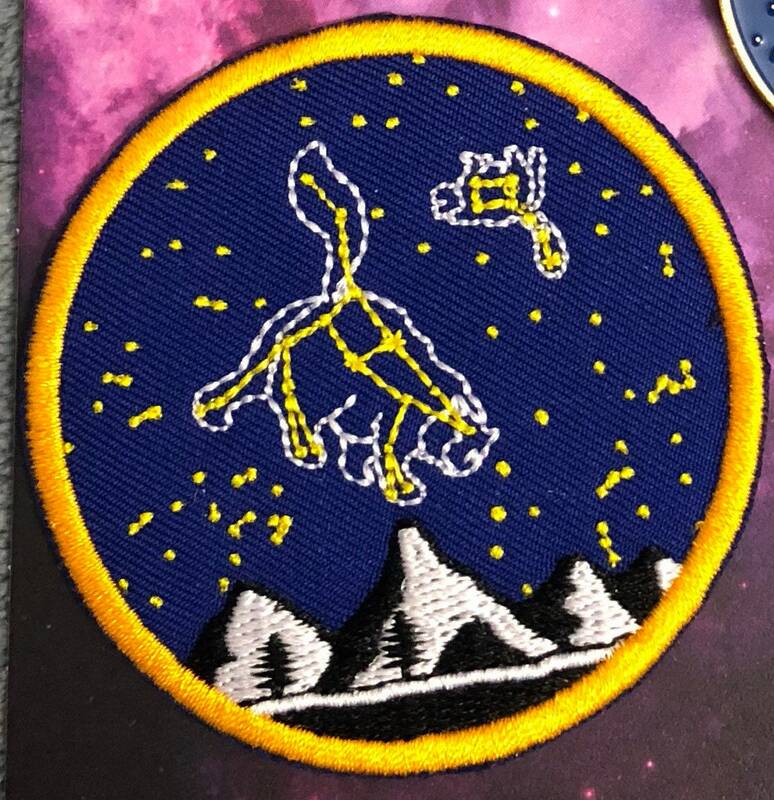 I designed these patches for my wedding favors and decided I wanted extras to share with the rest of the world! These patches come with iron on backing. If purchased alone this patch can be shipped in an envelope without tracking or in a mailer with tracking. If purchased with other items, it will be packaged with those items.